Let’s talk about internet ads. Online marketing is an important part of getting the word out about your company we advise our moving lead clients to include Adwords as a slice of their marketing pie, but are a lot of moving parts to keep in mind when optimizing your ads so they get in front of homeowners who are actually looking for your service. 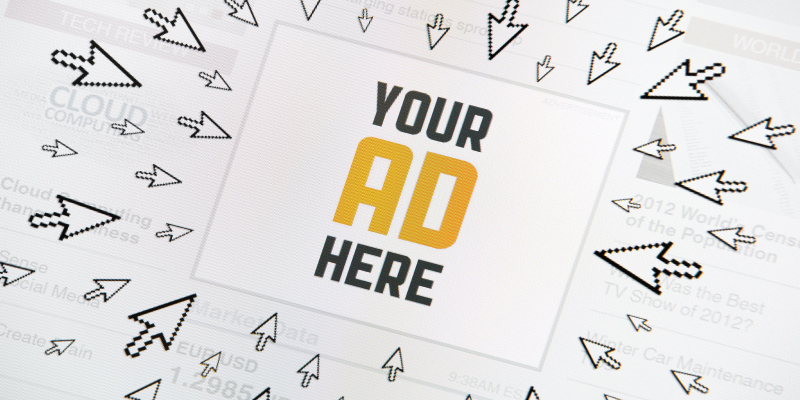 Here are two quick tips that can help you fine tune your ads...big time. Keep an eye on your metrics. How much are you paying per click? Now, are you actually spending more than you’re converting into jobs? If you have a marketing budget of $600.00 / month in ads that is only bringing in one $700 job, then you’re still losing money ($100 won't cover your costs to do the job or the time you put into your marketing!). If that's what you find, then it's time to rethink your advertising and adjust your ad targeting to score BETTER leads. Remember, quantity of impressions isn’t enough; your goal is to BUILD that business with better moving leads that result in sales. Just like keywords that you WANT to trigger your ad in searches and web surfing, there are also keywords that can HURT you. You’ll notice “Quotes about moving on” and a few others like it. 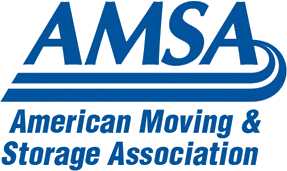 This saying has absolutely NOTHING to do with the moving industry, but guess whose ads are all over these search pages? Every single ad is a moving company throwing money away. 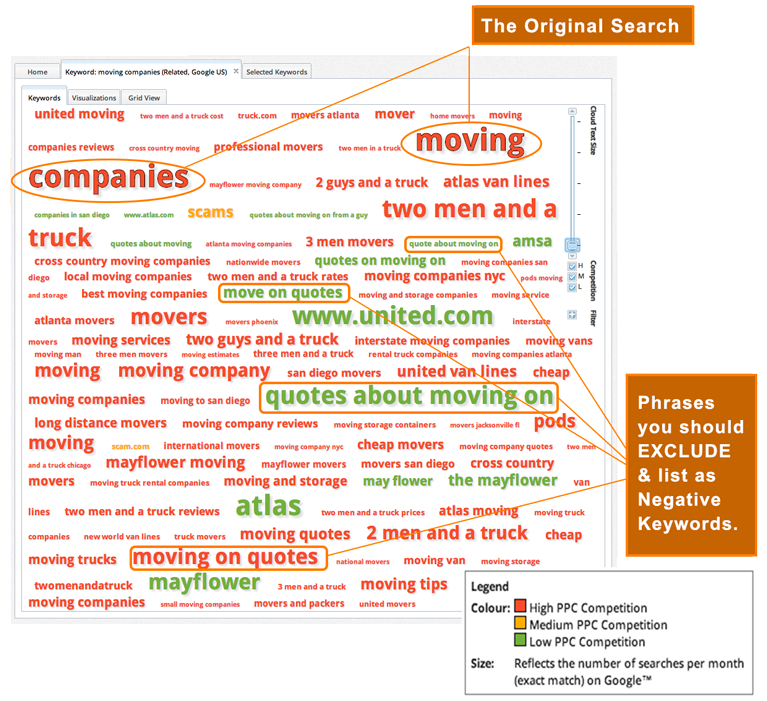 Get better results by identifying words and phrases you don't want partnered with your ads and put them in your Negative Keywords for the campaign...and make sure “Moving on quotes” and its related phrases are in that list. If you liked the related keyword graphic I used to highlight Negative Keywords, you'll want to try out Keyword Eye's free plan. Get up to 100 keyword suggestions and graphs for any target word. It's a great way to 'see' your options, identify negative keywords that will waste your money, and guage real world value of words you're targeting. Here’s a quick "how to" that walks you through creating Negative Keywords in Google. Hope these tips help you fine tune your online ads and land better jobs!